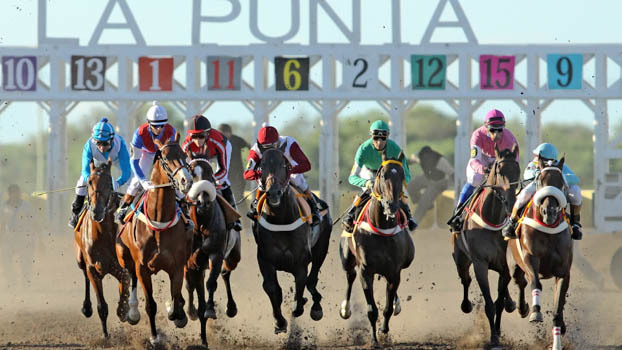 Grupo Slots accomplishes its mission in horseracing through Hipódromo La Punta and two horse-race betting agencies by using its experience in entertainment and basing the daily work on three pillars: security, transparency and professionalism. 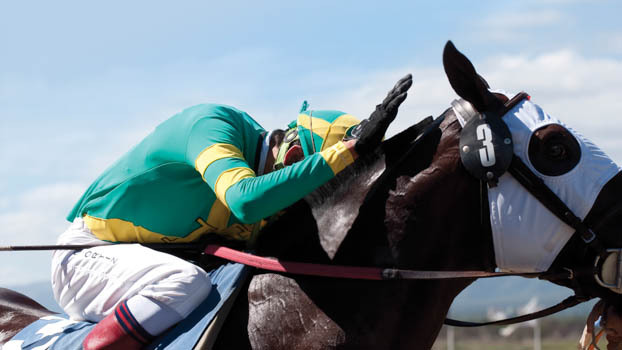 Horseracing is a millennial sport which has thousand of stories, victories and defeats across centuries. It is defined by words like "passion", "dedication", "joy", and "pride". In horse races meet the hard work done by thousands of people, and the thrill and emotion of audiences, who live every race a real show. Turf is also an industry that creates jobs, thus generating development and growth opportunities for thousands of people. 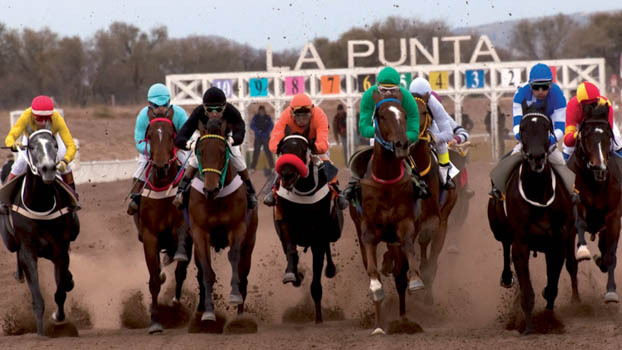 Grupo Slots' excellence and commitment with quality are also visible in Hipódromo La Punta, an official horse track, and one of the four most important ones in the country. 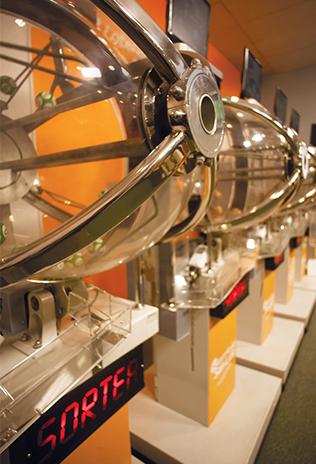 It has been a reference point for San Luis’ social, sport and touristic life since its opening in 2008. 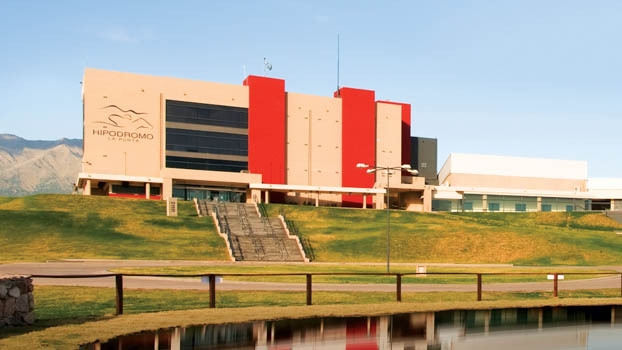 Hipódromo La Punta is a member of the Latin American Organization for the Promotion of Thoroughbred (OSAF, in Spanish), and it has positioned itself as a prominent institution in a regional and international level. The Gran Premio Vicente Dupuy (Vicente Dupuy Award) is its main competition, and it has been classified as Group 3. 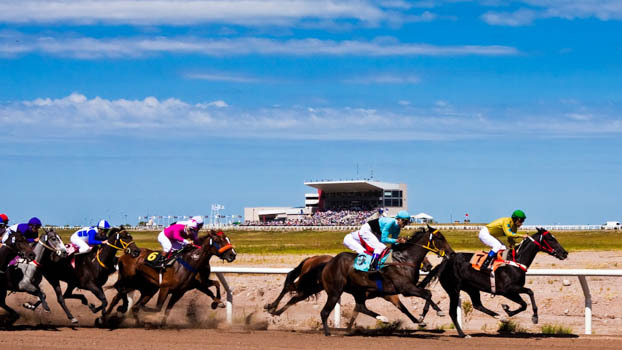 Along its history, it has managed to get the recognition of the most prominent horse race organizations worldwide. 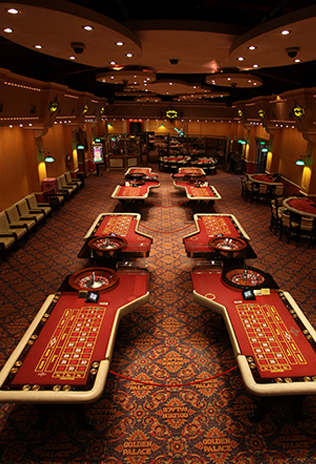 Hipódromo La Punta is located within Arenas de La Punta, an entertainment and recreation complex which also holds Epic Hotel San Luis, the Casino Golden Palace, with a variety of entertainment options, halls and spaces for the family, from a play center to electronic games. 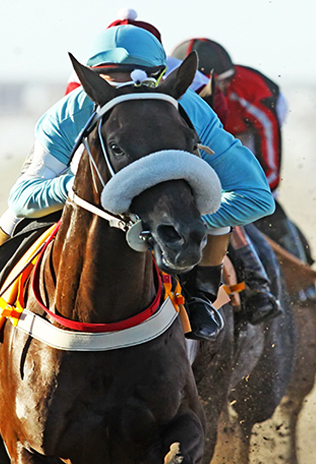 Hipódromo La Punta has its own jockey school, which seeks to train professional, capable and competitive jockeys, as well as to help them in their personal and cultural development with a permanent focus on values like honesty, responsibility, solidarity, discipline and love for what they do. 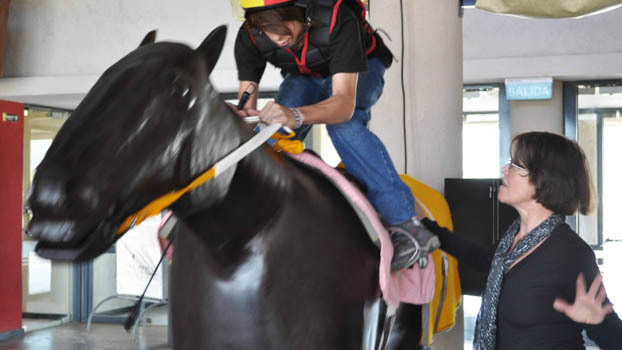 Moreover, the school also promotes the creation of job opportunities for its graduates, since horse racing is a growing activity in San Luis. At the jockey school, Marina Lezcano shares with the students her experience and knowledge , as well as her love of horses. 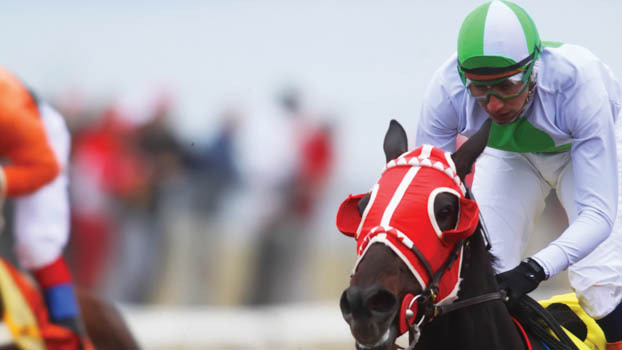 A former jockey, she is already a legend for Argentine turf. 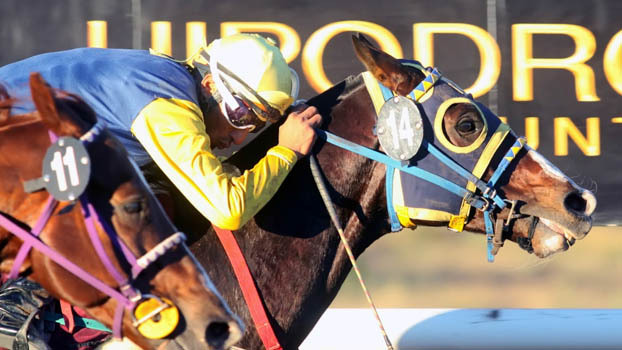 She revolutionized the tracks at the end of the 1970´s, when she won the Cuádruple Corona in 1978, riding the great Telescópico. 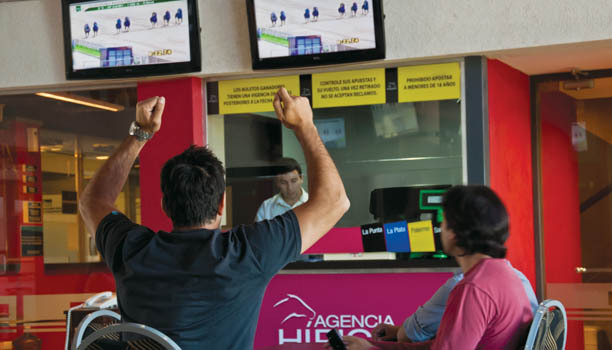 Some of the many entertainment options offered by Hipódromo La Punta and Arenas de la Punta, the horse-race betting agency include the broadcast of Palermo, San Isidro and La Plata horse races in a spacious hall, with gastronomic service provided by Arenas Restó.